The White Mountain Region of New Hampshire have been the site of nearly 75 ski areas - only 13 survive today. 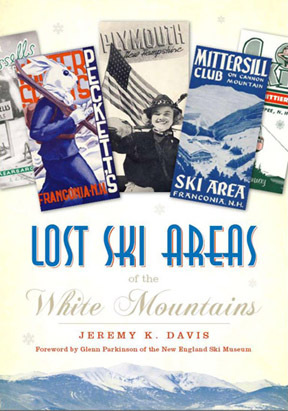 Lost Ski Areas of the White Mountains, by Jeremy Davis, is the first and only book that covers the stories of these former ski areas. Published by the History Press in 2008, the book details the history of sixty lost ski areas, with more than half having photos. Almost all of the photos have not been seen before by the general public, and show aspects of these ski areas that have not been known before. 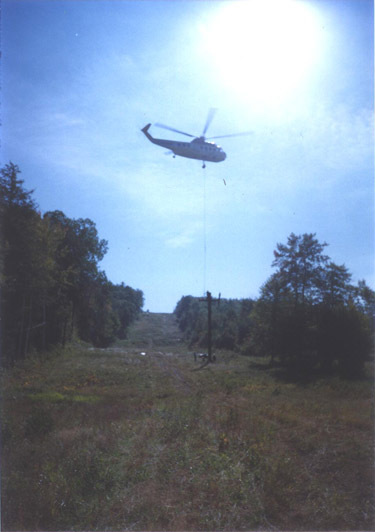 In Lost Ski Areas of the White Mountains, find out what ski area this chairlift was removed from - and if it still operates today somewhere else. 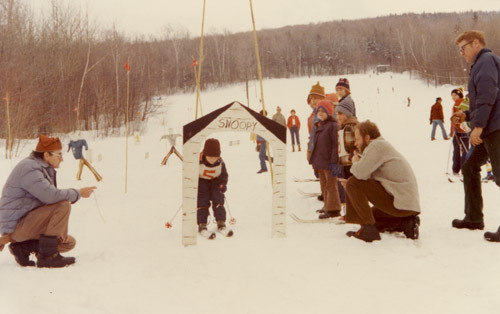 Learn about this classic rope tow ski area, where many children learned to ski, and what this race was all about. 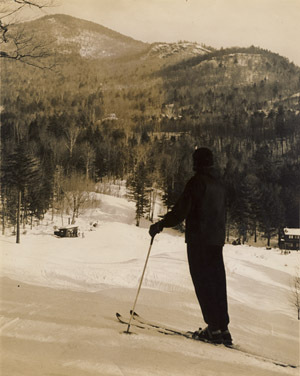 And, learn why this classic ski area was originally connected to the Pabst brewing family - and how the access to the mountain was on a footbridge! To place an order for Lost Ski Areas of the White Mountains, please fill out this form, and email it to nelsap@yahoo.com. I will then reply with your invoice total. Let me know if you have any questions!